Per session (20 minutes) $100.00 only. Reiki is an energy healing that treats the whole person including the body, emotions, mind and spirit leaving a person more relaxed and with great feelings of peace, security and wellbeing. 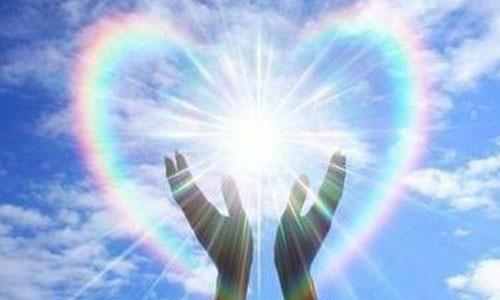 Reiki can be effective for all kinds of health challenges – physical, emotional , spiritual. Reiki means cosmic or universal life force in Japanese.